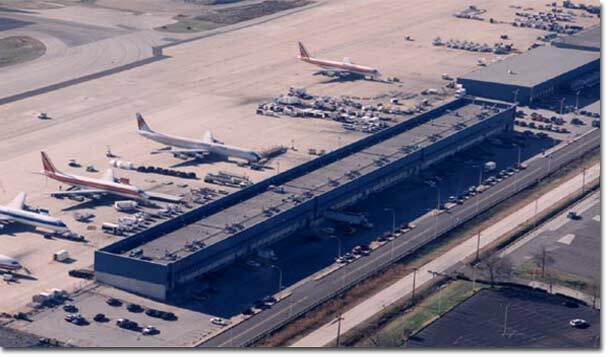 Book2park.com offers secure and affordable airport parking out of PHL - Philadelphia International Airport. We select our partners very carefully in order to provide you with a high quality airport parking experience. Reserve your parking now at any of our partner hotels or parking lots and save money getting the peace of mind you deserve! Our rates include complimentary shuttle service to and from PHL - Philadelphia International Airport. Book with us and get the best deal you can get on airport parking! Shuttle Hours: 24 hours every 30 minutes on the hour to and from the airport. DIRECTIONS: GPS may take you to a WaWa Convenient Store; do not stop there. Keep going another 10 blocks and you will see EconoLodge on the left. Airlines suggest arriving 2 hours preflight; be sure to arrive at parking location before this 2 hour window. Additional Information Located minutes away from Philadelphia International Airport. Free shuttle service to and from airport included with online purchase. No extra charges for full-size vans, pick-up trucks and large SUV's. No room reservation needed. Airlines suggest arriving 2 hours preflight; be sure to arrive at parking location before this 2 hour window. Econo Lodge shuttle runs: 24 hours every 30 minutes on the hour to and from the airport. Shuttle may be marked either EconoLodge or Quality Inn. Compare our rates to Philadelphia International Airport Rates! Driving distance from PHL : 2 mi. Shuttle Hours: 24 Hours a Day Every 30 minutes on the hour. Call for pickup on demand. Additional Information: Located minutes away from Philadelphia International Airport. Free shuttle service to and from airport included with online purchase. No extra charges for full-size vans, pick-up trucks and large SUV's. No room reservation needed. Airlines suggest arriving 2 hours preflight; be sure to arrive at parking location at before this 2 hour window. Quality Inn shuttle runs: 24 hours every 30 minutes on the hour to the airport and pick ups are on demand. Shuttle may be marked either Quality Inn or EconoLodge. Driving distance from PHL : 1 mi. Shuttle Hours: 24 hours a day, every 20 minutes. Call for pickup. Park with us and don't worry... 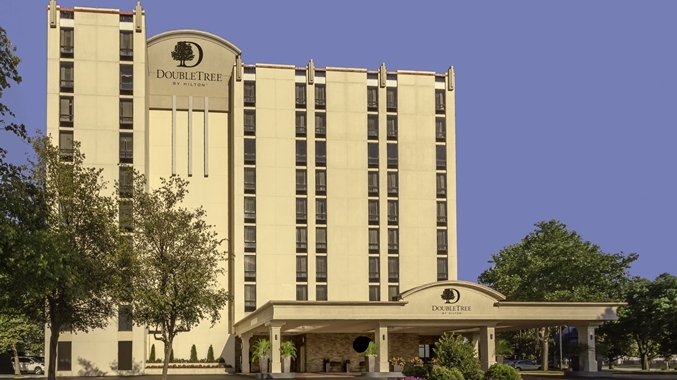 The Doubletree by Hilton Philadelphia Airport Hotel offers a great service and an economical alternative to on-airport parking close (1 mile away) to Philadelphia International Airport. When you arrive to the hotel, follow the signs directing you to the self-parking area along the Hawthorne Suites property line. Pull a ticket to enter the lot, take your park-n-fly receipt and parking ticket with you to the front desk; present both to the agent. The agent will validate your ticket, we strongly advise you to leave the receipt and parking ticket on your dashboard to avoid losing it. We offer complimentary shuttle service to and from the airport 24 hours a day that runs every 20 minutes. Upon your return to the Philadelphia airport, proceed to "Baggage Claim". After you have located your luggage, locate the courtesy phone for Doubletree by Hilton Philadelphia Airport; dial 10 (or call the hotel @ 215-365-4150) and tell the operator which terminal you are arriving. Walk outside of baggage claim and wait at Zone 4 for the hotel shuttle to arrive. Upon returning to your vehicle, check-out at the front desk and request a "Room/Exit Gate Key" ticket to allow you to exit freely.